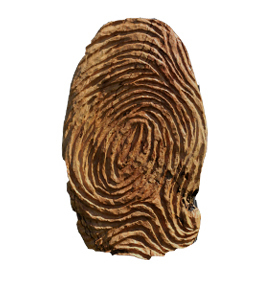 Woodwork from the oldest ecological product. 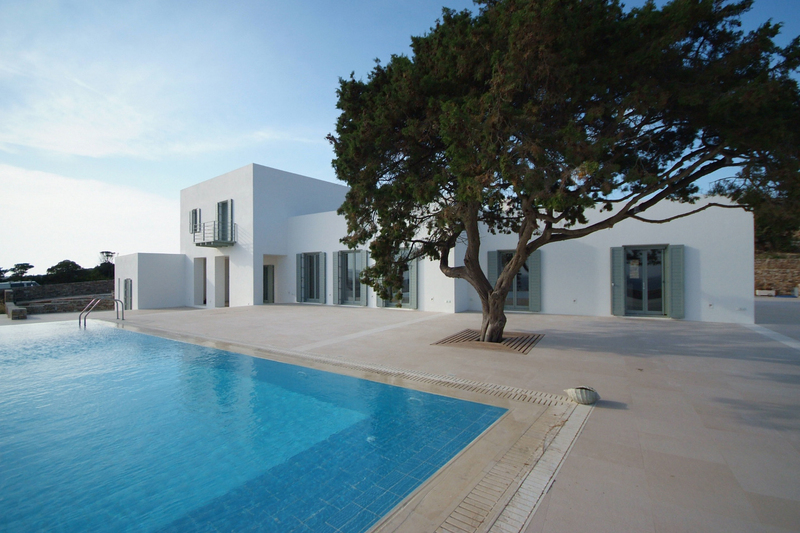 Products over the years evolved in accordance with the requirements of Greek architecture, the needs and the microclimate of the Greek islands and mainland Greece (high humidity, salty air, sunlight, contrasts in temperature). Our company is able to implement every idea and proposal. Top materials, modern technology and artistry certify the final result. 80 years of technical knowledge and expertise in wood. Our timber is the result of decades of research. It is suitable for many structural applications and both outdoor and indoor structures. 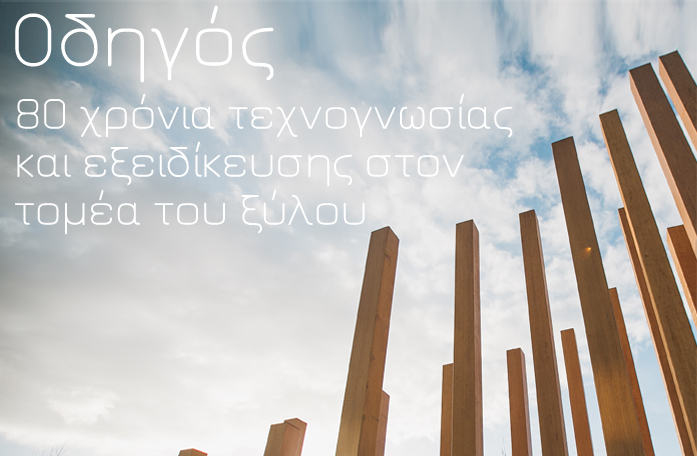 Since 2009 we are exclusive representatives of Accoya wood and use it for our constructions. 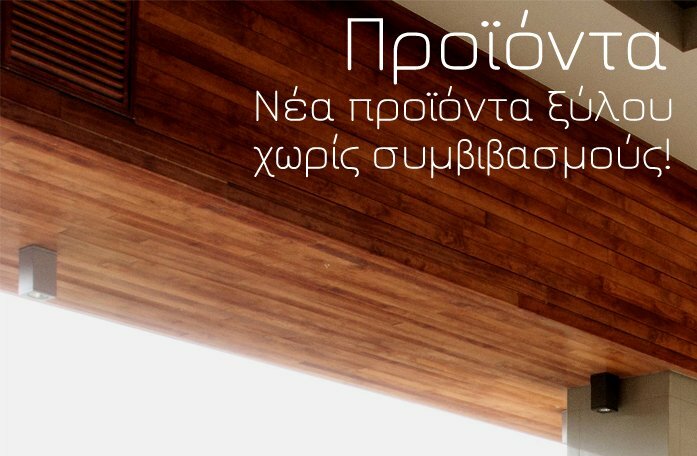 A variety of designs and building works using Accoya wood can be found throughout Greece and in most foreign countries. 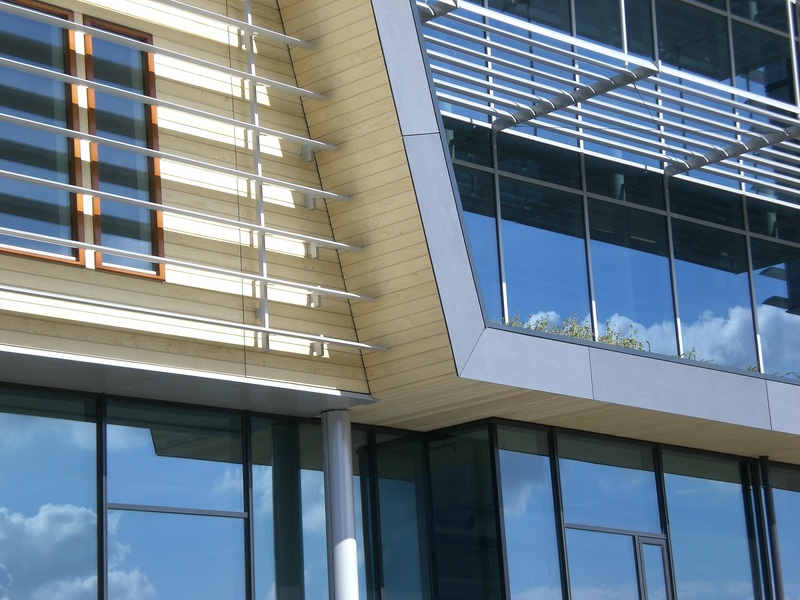 Accoya wood has a carbon negative footprint and is cradle to cradle certified – achieving Gold standard! A new type of wood that marks the future of modern structures. An ecological product with a 50 year warranty. The brand jankurtz stands for character and individuality! Carefully selected and predominantly european produced and processed raw materials make every jankurtz an unique blend of high quality materials and design in fascinating combinations. jankurtz impresses with intelligent and timeless design for life-style orianted people and real trends setters who love something special. 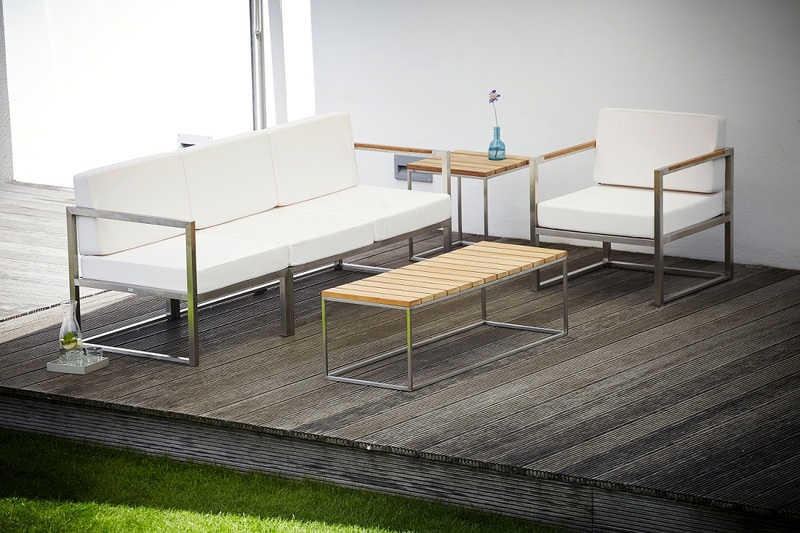 Quality furniture made in Europe with modern design! Visit our new exhibition center! The new showroom of our company, which is located at the intersection of Naoussa-Lefkes in Parikia of Paros island, is completed. Visit us in order to see closely new exhibits of our work and to discuss your plans and preferences in a brand new space!